The Hooded Warbler is a migratory species of New World warbler that splits its time between eastern North America and Central America. You can customize this gift! 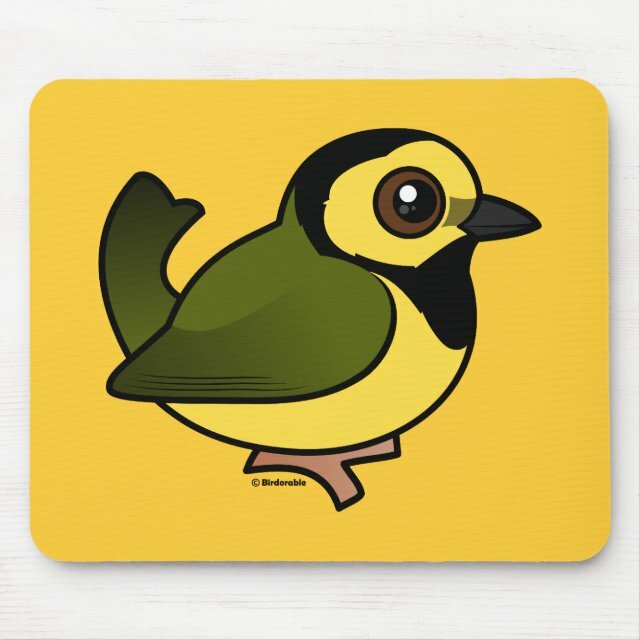 Move the bird around, change the product background color or style, add text or images -- make it your own.